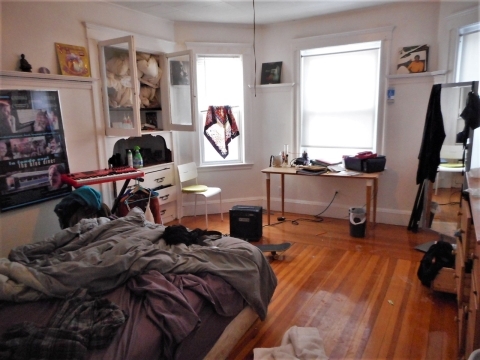 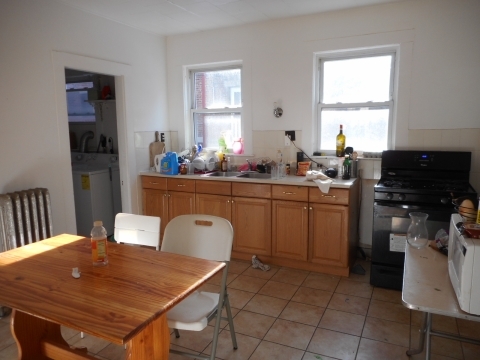 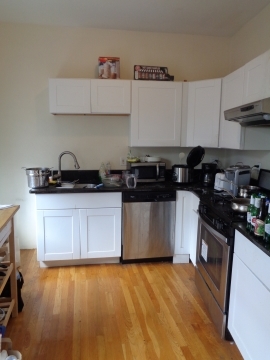 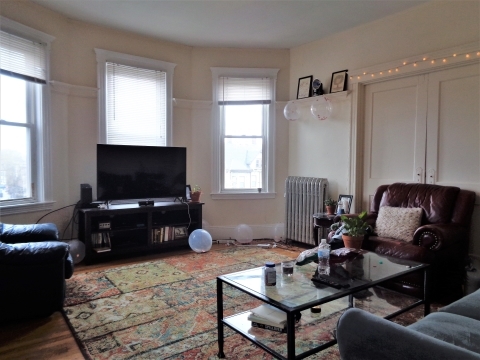 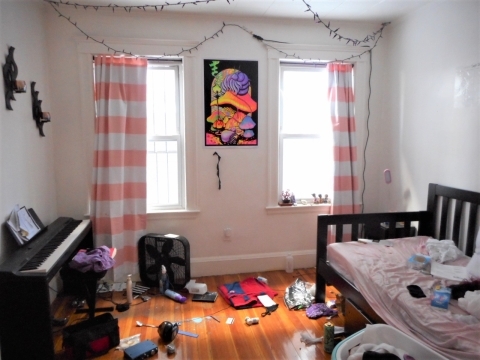 Absolutely stellar Allston 4 bedroom for 9/1/18! 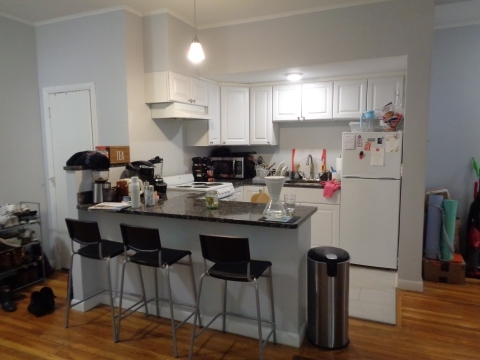 This apartment is the complete first floor of a multi family house and features a nice, open living room, big bedrooms, and a huge kitchen! 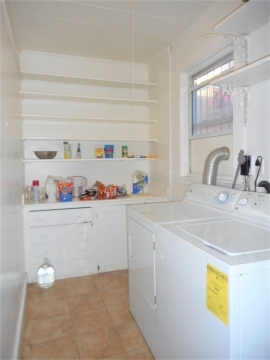 Free laundry in unit! 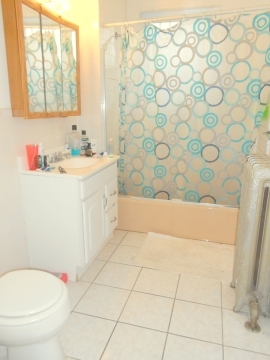 Hardwood flooring throughout and nice tiling in the bathrooms! 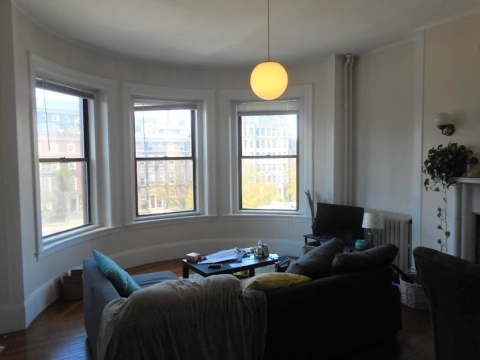 Tons of natural light flow in the apartment! 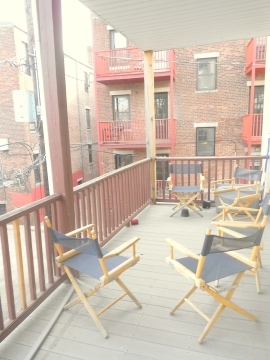 Just when you thought it couldn't get any better, this location is absolutely perfect! 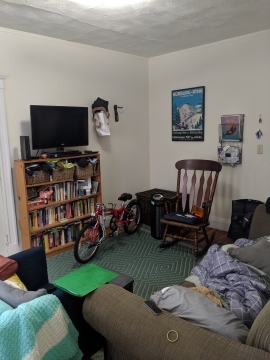 You will have easy access to the B line at either Packards Corner or Harvard Ave, as well as 57 and 66 bus connections. 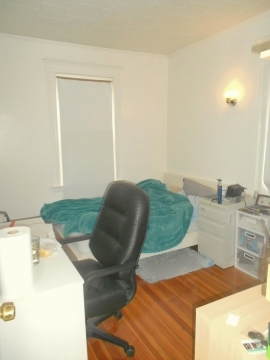 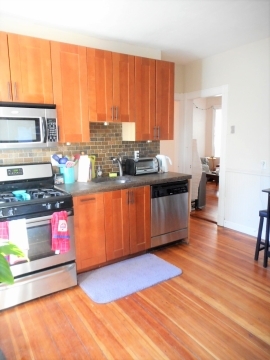 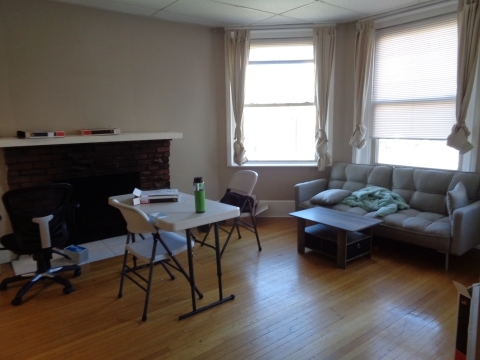 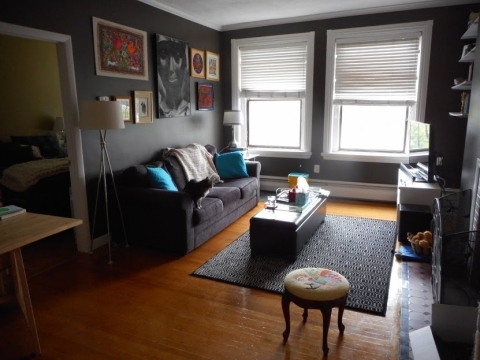 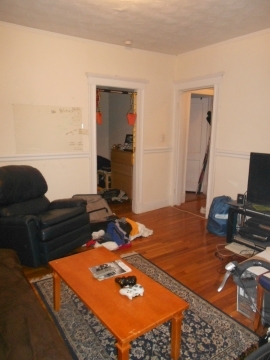 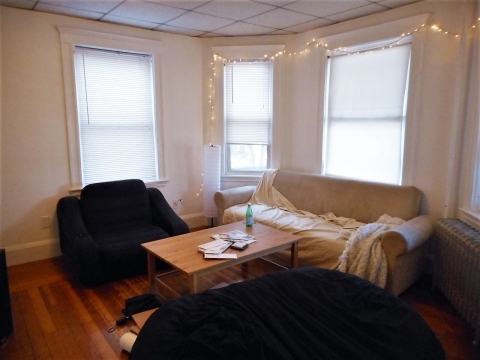 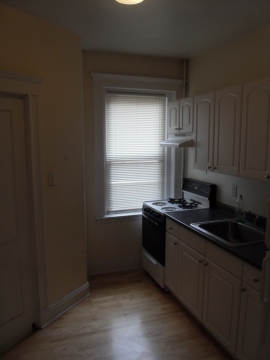 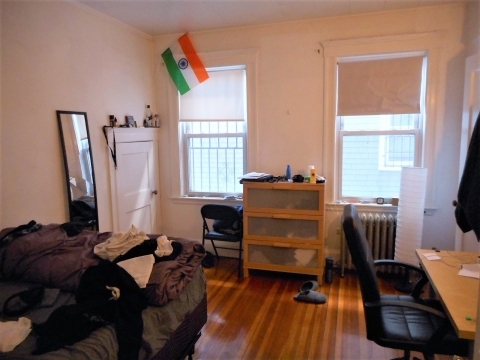 The apartment is a stone's throw away from all the great restaurants, shops, and bars of downtown Allston! 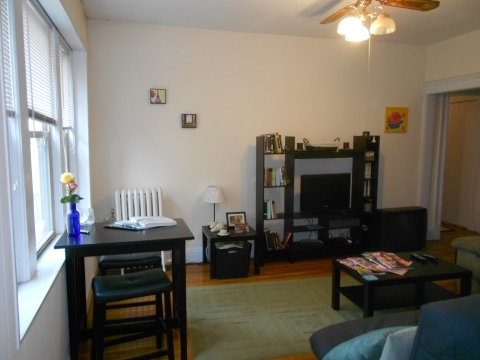 Coolidge Corner is a 20 minute walk up Harvard St! 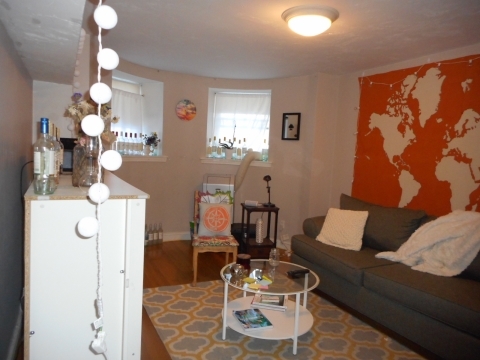 Very easy commute to anywhere on BU's campus!